Back in 1981, Donkey Kong was just a barrel throwing big bad gorilla and it was up to Mario to do battle and keep getting to the top of each level and try and rescue the Princess. 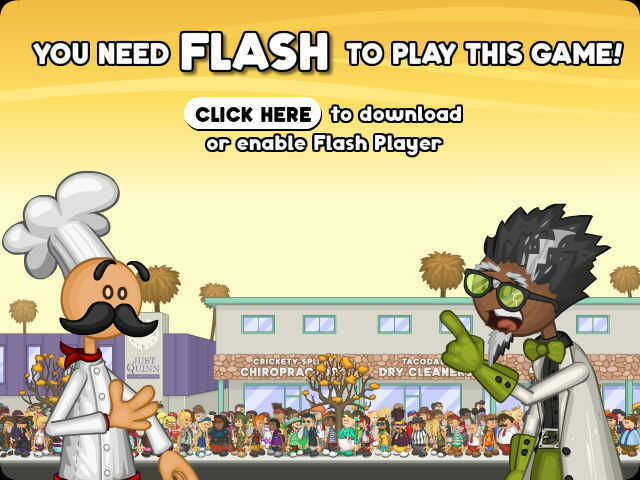 This flash game is a remake of the original blockbuster arcade classic. The best free Mario games at Mari0.com. We have all your favorite Super Mario Games and characters. Playable in flash and html5.